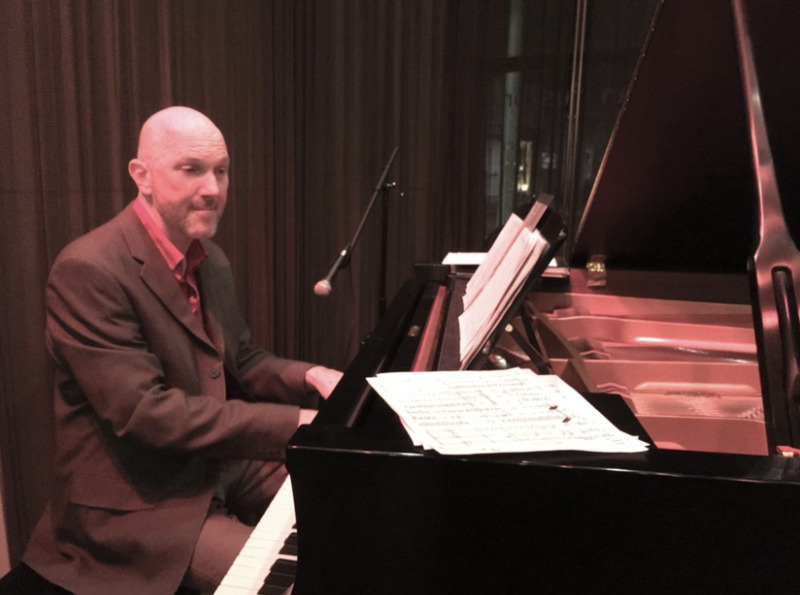 Tim Ray’s wide-ranging skills as a soloist and accompanist have afforded him the opportunity to perform with legendary performers from all walks of music. Appearing on over 80 recordings to date, Tim has performed in concert with an extensive list of pop music icons, notably Tony Bennett, Lyle Lovett, Aretha Franklin, Bonnie Raitt, Jane Siberry and Soul Asylum. 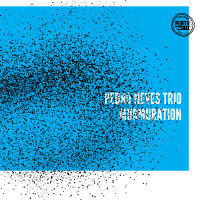 He regularly performs with leading figures in the jazz world, among them Gary Burton, Esperanza Spalding, Phil Woods, John Patitucci, Scott Hamilton, Dave Douglas, Brian Blade, Lewis Nash and Rufus Reid, and his classical credits include solo performances and concerts with Gunther Schuller, the Boston Pops and the Boston Modern Orchestra Project. Tim’s busy schedule has included frequent tours throughout the Americas, Canada, Mexico, Europe, Asia, and the Middle East, and has included performances at Carnegie Hall, the White House, the Kennedy Center and the 1992 Presidential Inauguration. Tim has also performed repeatedly on national TV and radio broadcasts, including “The Tonight Show”, “Late Night with David Letterman,” and “Austin City Limits”. 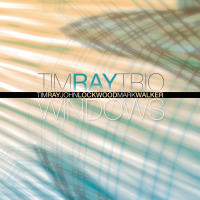 He has several solo and trio recordings to his credit as a leader - his latest CD release, titled “Windows”, was released on the Whaling City Sounds label in 2016, and features John Lockwood (bass) and Mark Walker (drums). He is a grant recipient from the National Endowment for the Arts, and is currently on the faculty of the Berklee College of Music.